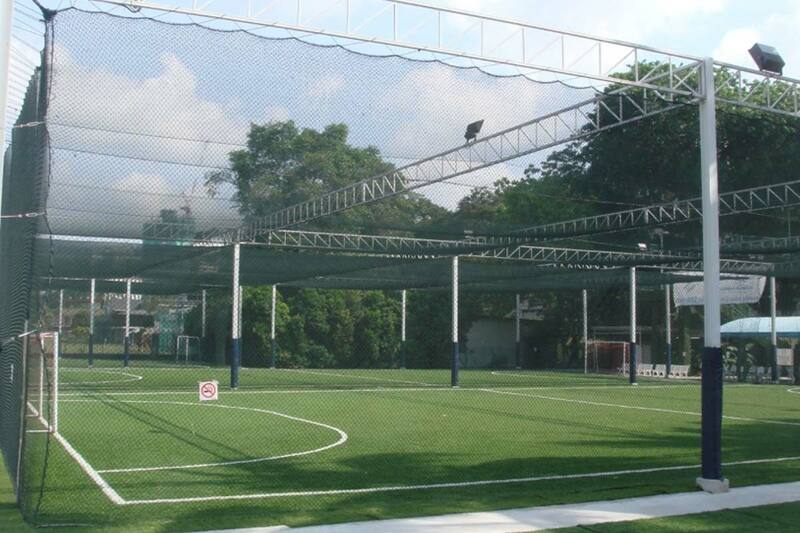 =The Premier Pitch was an idea that came about due to the lack of quality football facilities in Singapore. With that in mind two ex-professional footballers, Faruk Alkaff and Paul Masefield, came together to provide a unique opportunity for people to enjoy football in any weather. 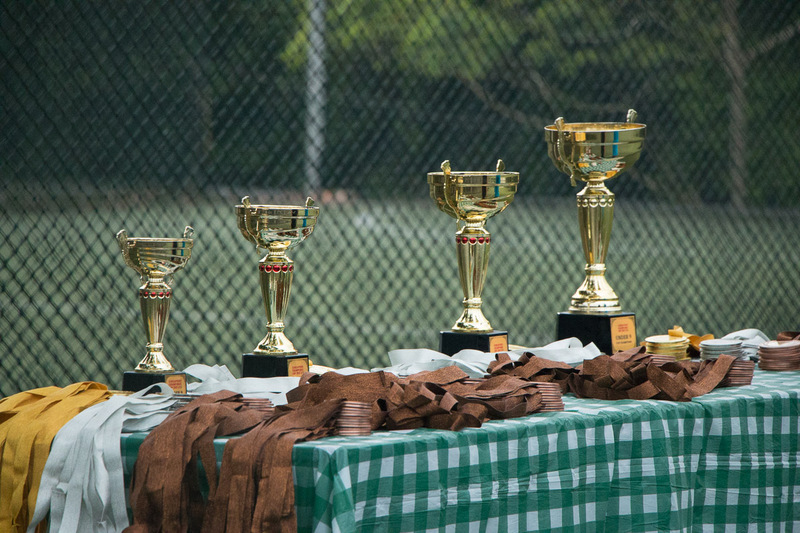 After more than a decade of operations, we now have 22 pitches spanning four centres islandwide and we are confident that we are able to meet your sporting demands. We cater to all types of players; junior, professional and even senior footballers. Whether training, playing competitively, or just enjoying a kick around with friends, Premier Pitch will fulfill your every need. With ample free parking, covered seating areas, toilets, showers and changing facilities (including a separate shower cubicle in the ladies changing rooms), your comfort is guaranteed both on and off the field. 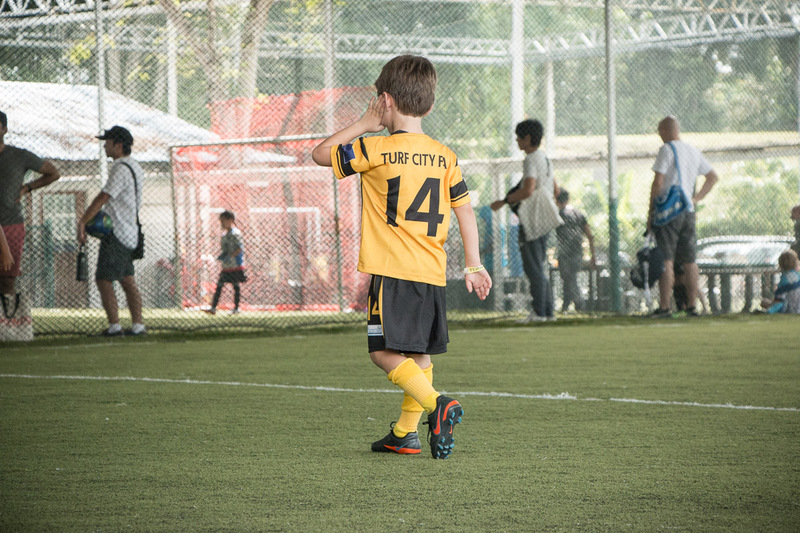 Our pitches are all FIFA sanctioned sizes; and our revolutionary new Fieldturf playing surface, guarantees that you will have a quality of experience unrivalled in Singapore.